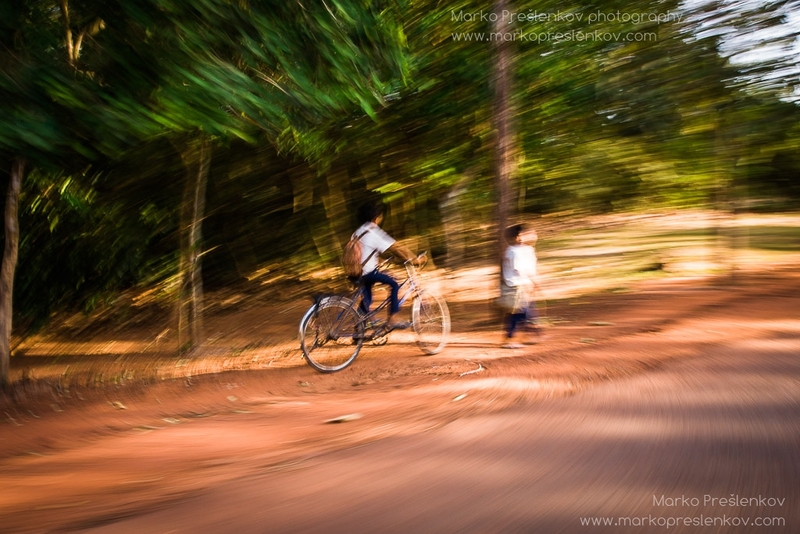 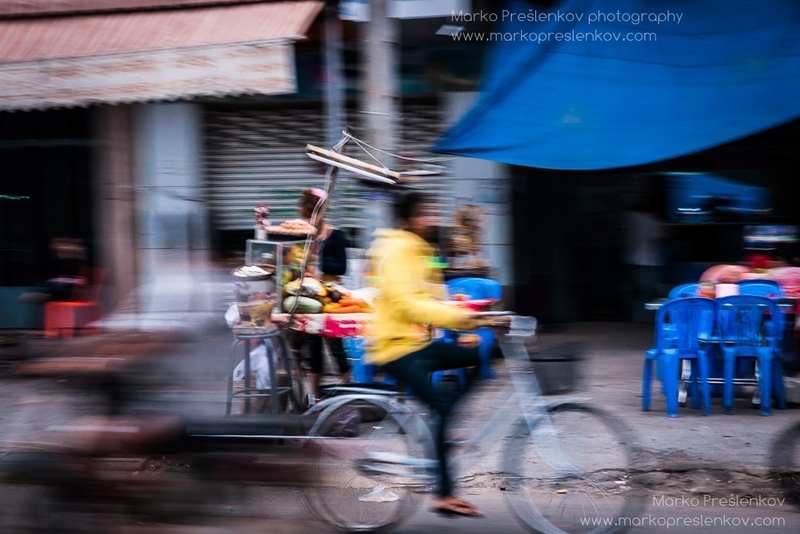 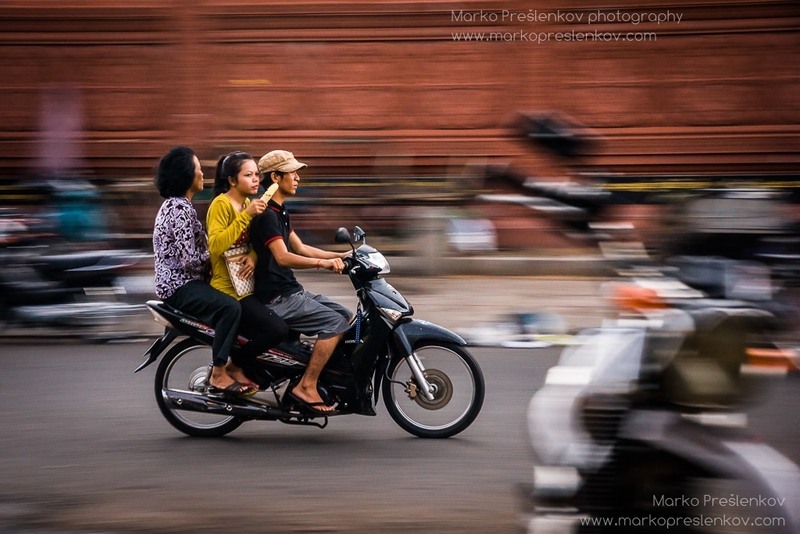 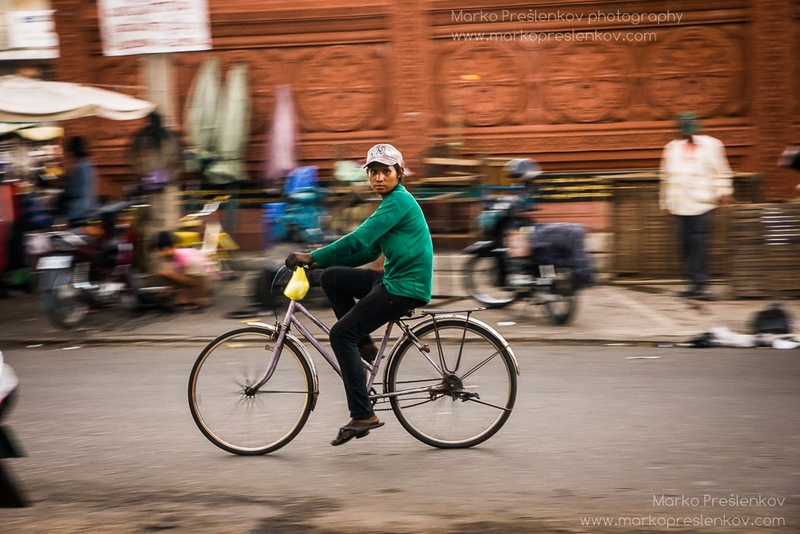 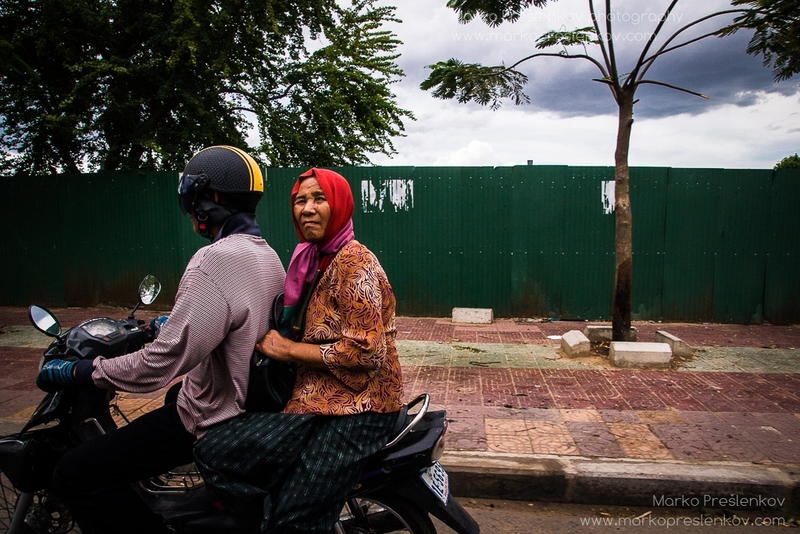 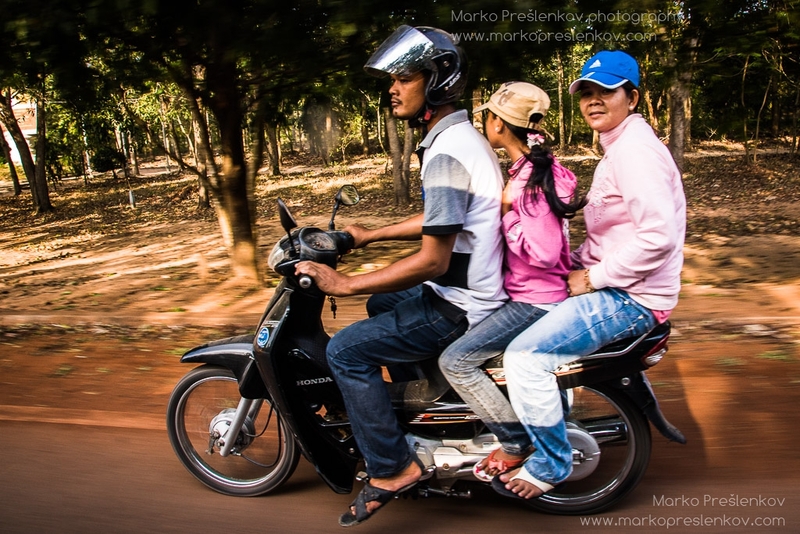 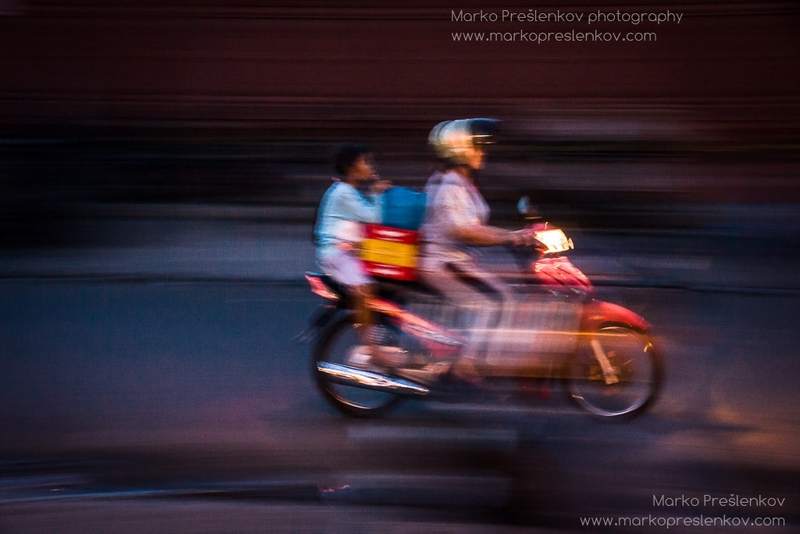 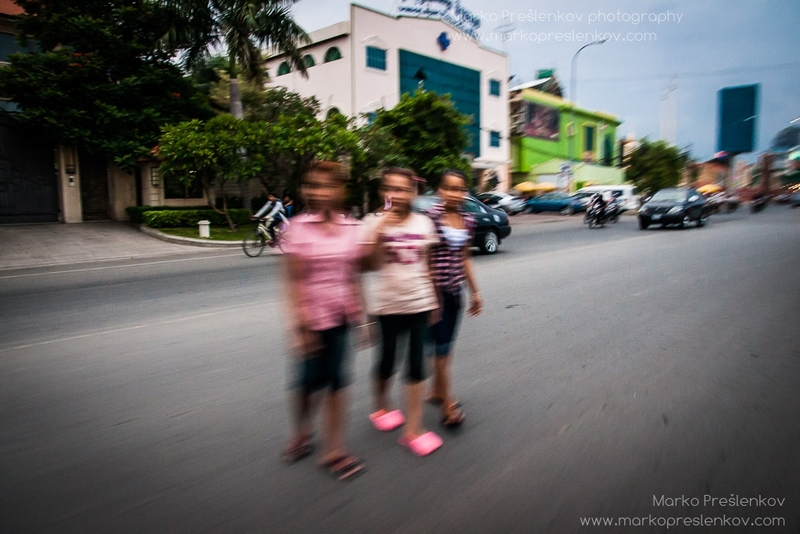 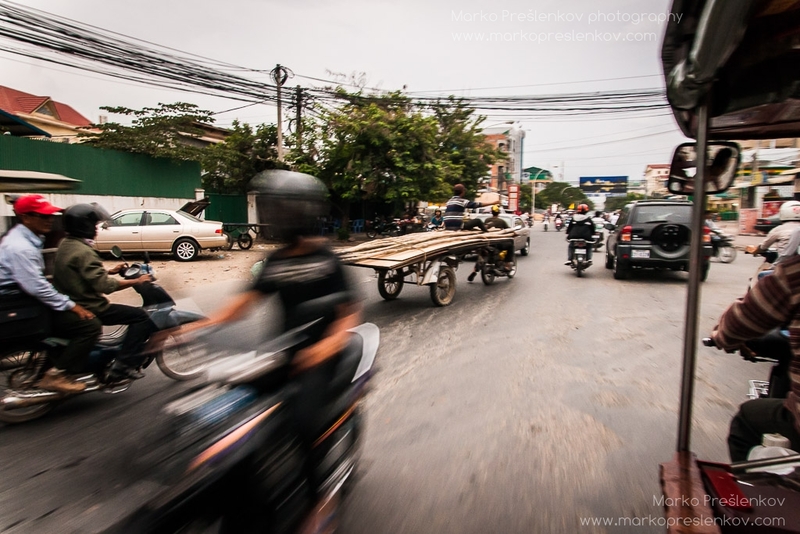 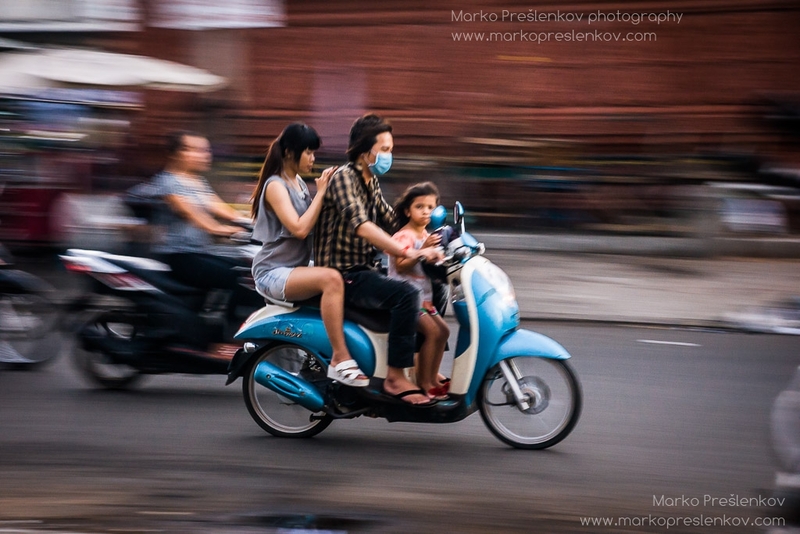 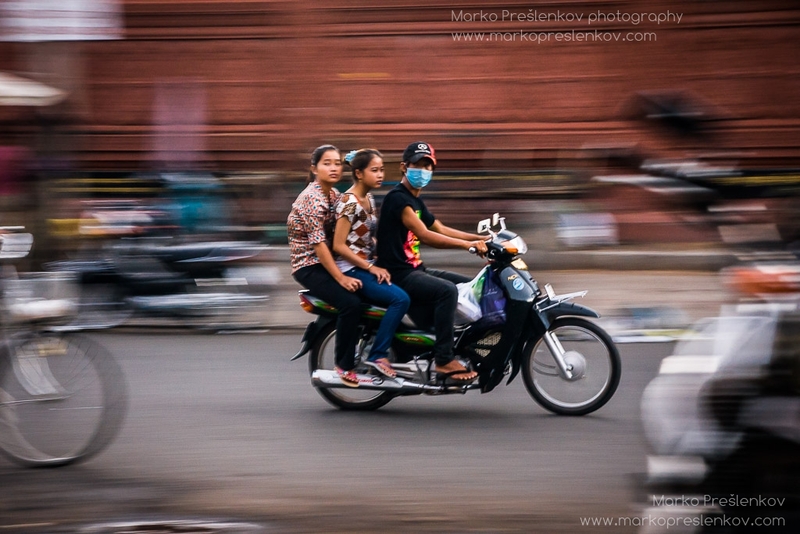 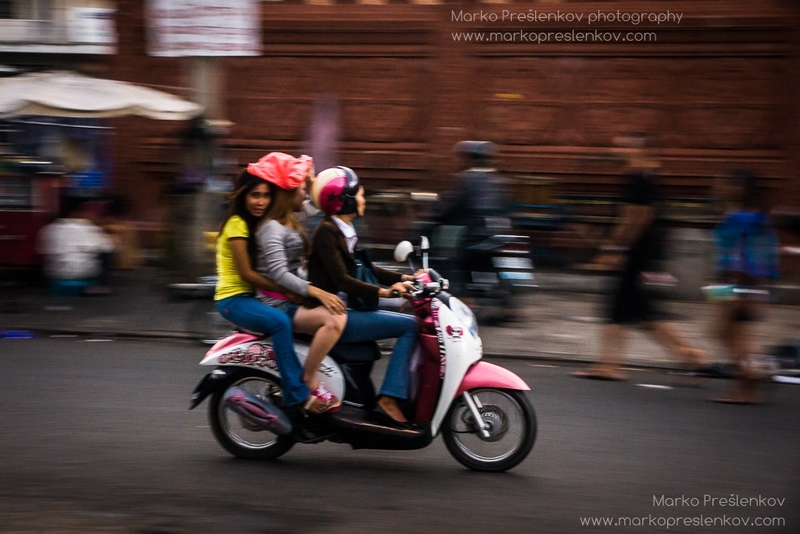 Traffic in Cambodian cities is hectic, fast paced, up into your face, wild, loud and smelly. 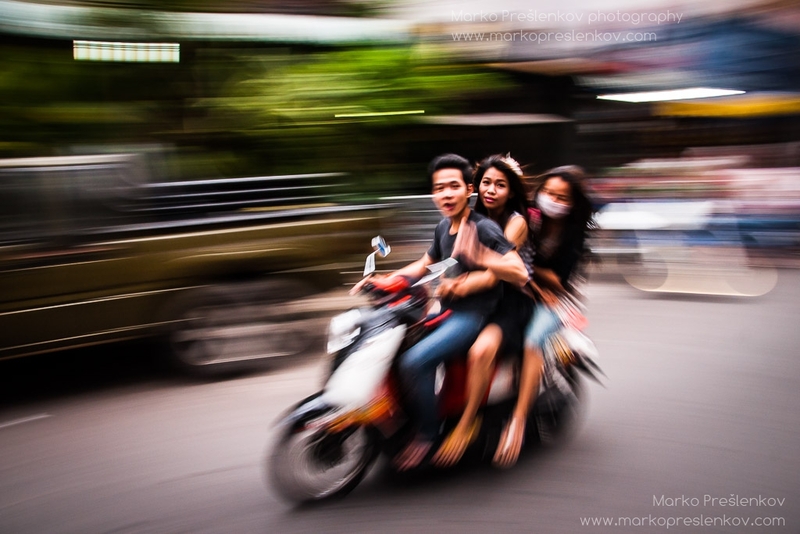 Granted it can’t be compared to wildness of Vietnam street driving nor is it worst you could come across but still it is an experience in its own right. 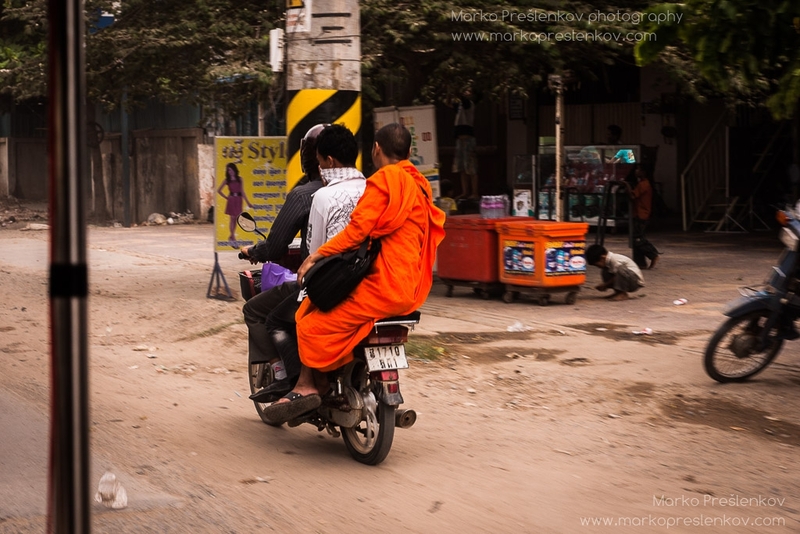 Most people ride scooters, various other deviations of small city motorbikes, bicycles and – of course – the omnipresent tuk-tuk’s. 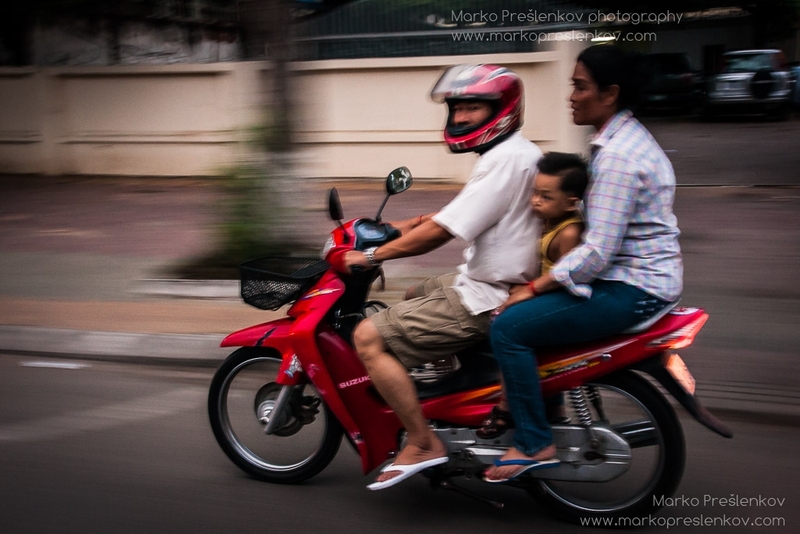 As much as drivers want to follow the road code they simply can’t help themselves but are constantly cutting shortcuts through the street brawl – from driving in opposite direction to speeding with that completely overloaded scooter to transporting everything and more besides five people on a single old motorbike that was meant to hold only two persons. 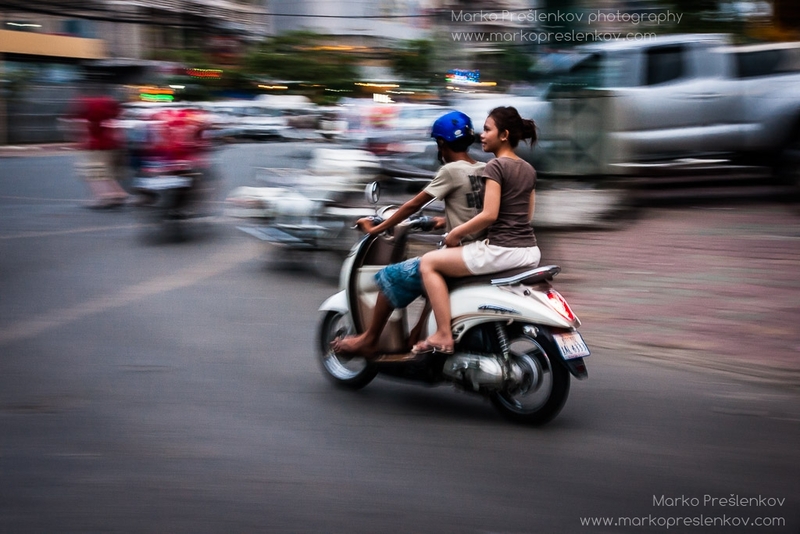 But once you get to grips with Cambodian way of driving it actually feels quite safe and effortless.